Note: because shipping will vary per order and location, please call to place your order and receive an accurate price quote! Organic farms in Indiana are more prevalent than ever before. This is because farmers are becoming more aware that cattle should be humanely treated. Modern research also shows that grass fed beef is better for consumers than traditional ground beef. This is why Hood Farms and Sawmill has a strict dedication to humanely raising and treating our cattle. At our farms or one of our partnering farms, our cattle is raised with the freedom to roam around and eat organic grass as they please. This creates a peaceful and nurturing environment for them that steers clear of the usual harsh and overfeeding procedures that occur at traditional farms. These humane practices allow us to sell premium locally raised meat that our customers can’t seem to get enough of! 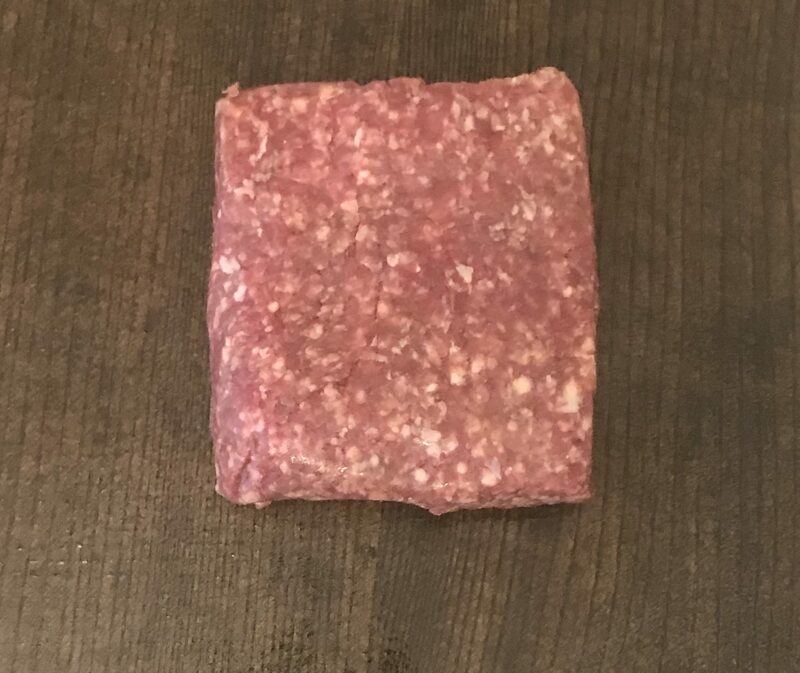 In addition to being a humanely raised product, our grass fed ground beef is beneficial for your health because it has a leaner concentration than traditional ground beef that comes from overfed and abandoned cattle. Our all-natural local beef comes with an array of benefits, such as having an influx of crucial antioxidants and vitamins that we need to be healthy. In fact, some of the antioxidants found in grass-fed beef have been proven to increase overall immunity, which can be especially helpful during the colder seasons when sickness and disease are more prevalent. Don’t feel confined to using our grass fed ground beef for only hamburgers! It can be used in a variety of dishes, such as tacos or spaghetti. Regardless of how you want to use our grass fed beef for sale, contact us today at (317) 448-6662 for more information about how we raise our cattle, the health benefits of grass fed meat, and any other questions or concerns you might have. We live right around the corner from Adrian and Hood Farm and Sawmill. My family and I have made the switch to only eating beef that comes from Adrian and his family. The quality and flavor is amazing. Compare it to anything you’ll find in a store and you’ll be amazed with even the looks of what we are so accustomed to eating and calling “beef”. Well worth the money to know that this is a family farm where the animal are treated well and raised responsibly.